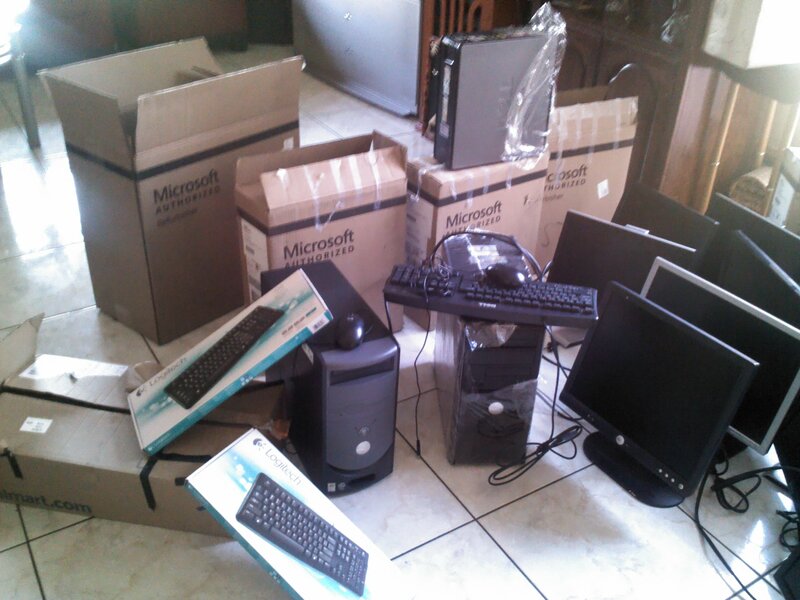 New computers on the way to Jopat! 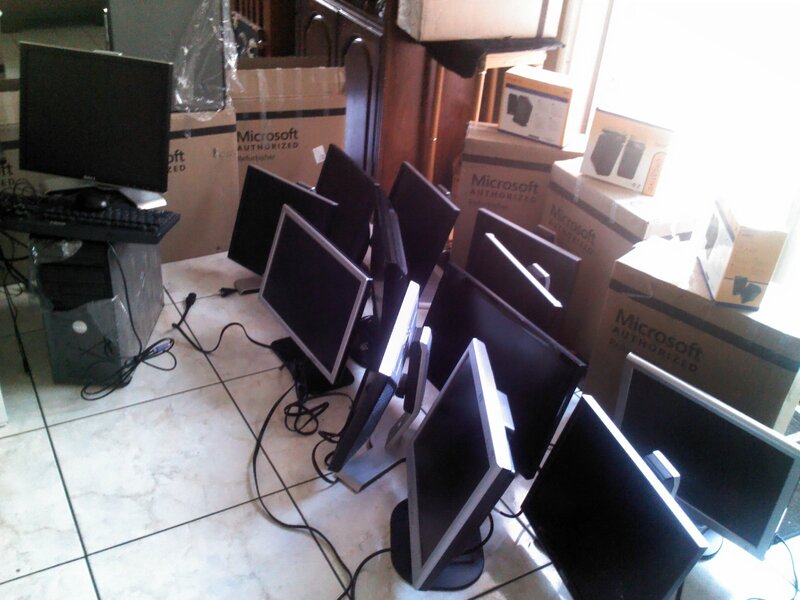 We are happy to share with you that the Jopat Academy of Success is the proud owner of 15 monitors and 12 system units & keyboards for our I.T classes!! Our highest priority next to the welfare of our pupils and teachers is of course the high standard of our equipment and curricula- a big step for us and the Jopat Kids!